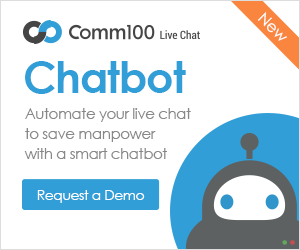 LiveChat Inc Review – Pricing, Features, Pros, Cons and more! 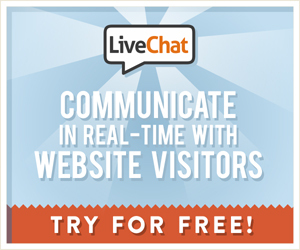 LiveChat is very advanced and easy to integrate live chat helpdesk service that supports almost every webpage. This tool is available in more than 30 languages, so no matter where you belong from. 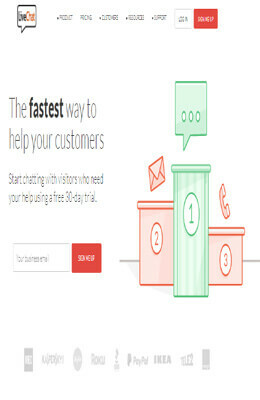 It is also compatible with all type of web browsers of your desktop or mobile device. 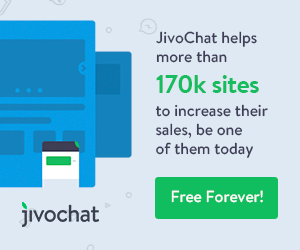 Via this live chat service, you can easily provide the solution to the majority of support cases on the spot. 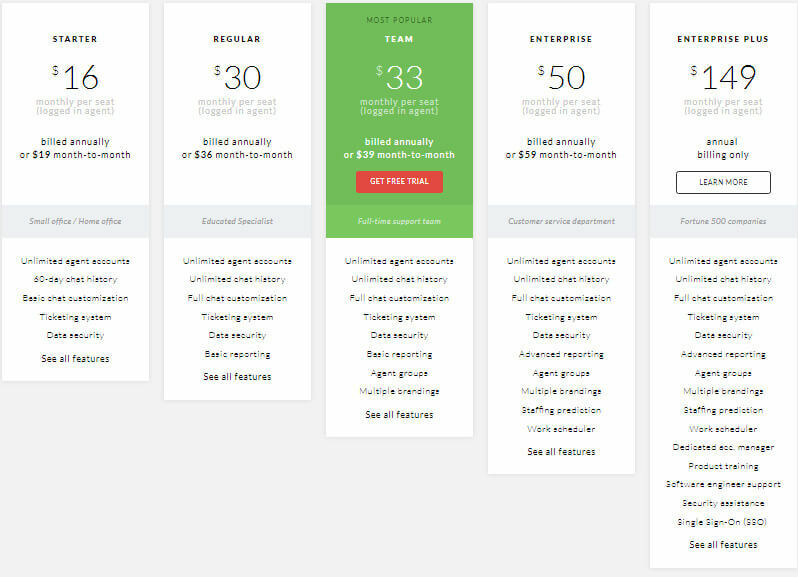 This tool is integrated with the: Highrise, Salesforce, SugarCRM, Desk.com, Zendesk, and Join.me. There is also an API. 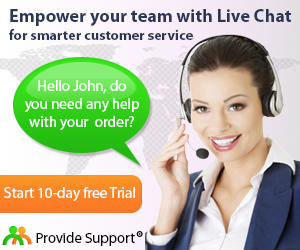 Its 24/7 chat support option helps you to get instant clarifications if and when you need them.